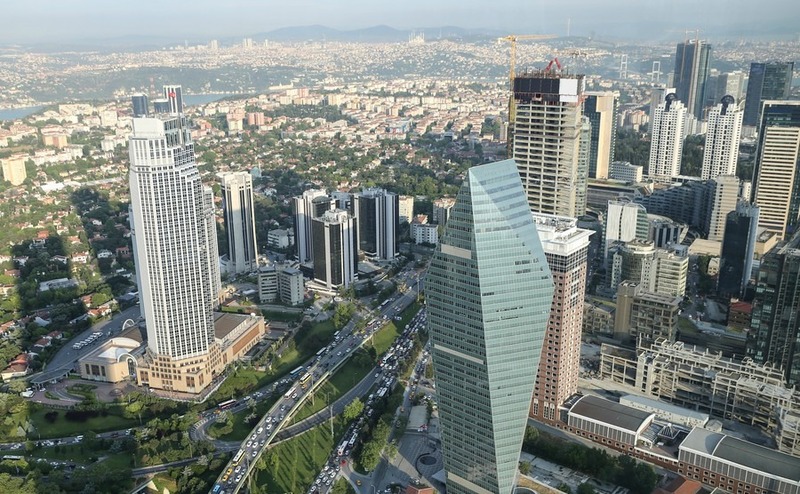 Turkey’s construction sector has stepped up the quality of top-end builds in recent years as property investors become more discerning about what they want. Location, location, location?” may be the question when an expat or property investor considers where to buy abroad, but Turkey’s construction industry is replying with a mantra of “Quality, quality, quality”! And being Turkey, quality is much more affordable than in some countries. In 2017, the government has offered incentives, such as the lifting of VAT for first-time property buyers and the offer of permanent residence permits, to attract investors to buy in Turkey. Hand-in-hand, Turkey’s construction sector has been upping its game in the last two years to bring better quality accommodation to the market. In Istanbul there are apartment blocks going up that would give anything in Dubai and Singapore a run for its money. If you’re looking for a resort, then there are many beautifully constructed units too, particularly in the Bodrum and Antalya regions. These have been attracting serious interest from well-heeled European and Middle Eastern families. Taking a sample of properties from Rightmove, budgets above a minimum £150,000 can take you right across the country, with diverse results. A new and modern four-bedroom villa on a complex of three homes in the Yesiloz area of Alanya, down on the south coast, will set you back £252,000. Location and quality are ideal as the units have sea views from the coast. Breath-taking views over the Marmara Sea and Kucukcekmece Lake will buy you a £150,000 one-bedroom apartment in the upcoming Aviclar neighbourhood of Istanbul, or an under-construction three-bedroom apartment in the Beylikduzu area of the city. 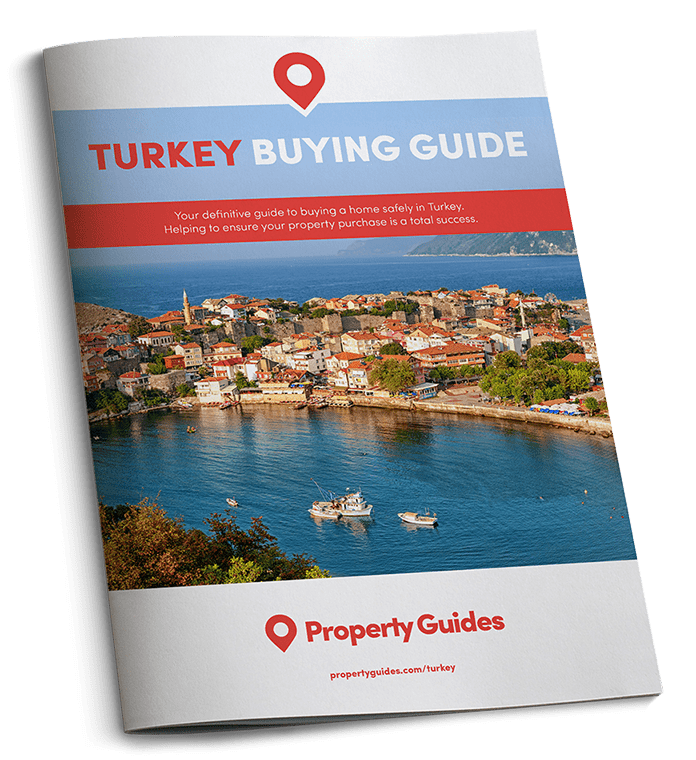 If you are planning a high-value property purchase, Turkey Property Guide is a partner of one of the most trusted solicitors working in the high-value property sector. Call 020 7898 0549 to be put in touch. For those wanting a coastal touch to their property, then Dalyan, which is close to the point where the Aegean meets the Mediterranean, offers an inviting four-bedroom, three-bathroom Ottoman-style detached villa in the Ortaca area. Kalkan, the upmarket village close to Antalya, offers a spacious newly built, family three-bedroom villa with to-die-for views at a snip for £270,000, or the gorgeous village of Yalikavak on the Bodrum peninsula offers a five-bedroom villa with all the luxury one can afford at an incredible £633,000. The delights of Alanya could bring you a villa for less than £300,000. If your budget is a little more stratospheric, then what about a £29.3 million seven-bedroom villa with views of the Bosphorus River in Istanbul? It is set in 3,200 sqm of land, has a cinema, swimming pool and sports room. For those with more ‘humble’ tastes, an eight-bedroom seafront villa in the exclusive Yalikavak region of Bodrum and just 500m from the Palmarina will set you back a cool £11 million.